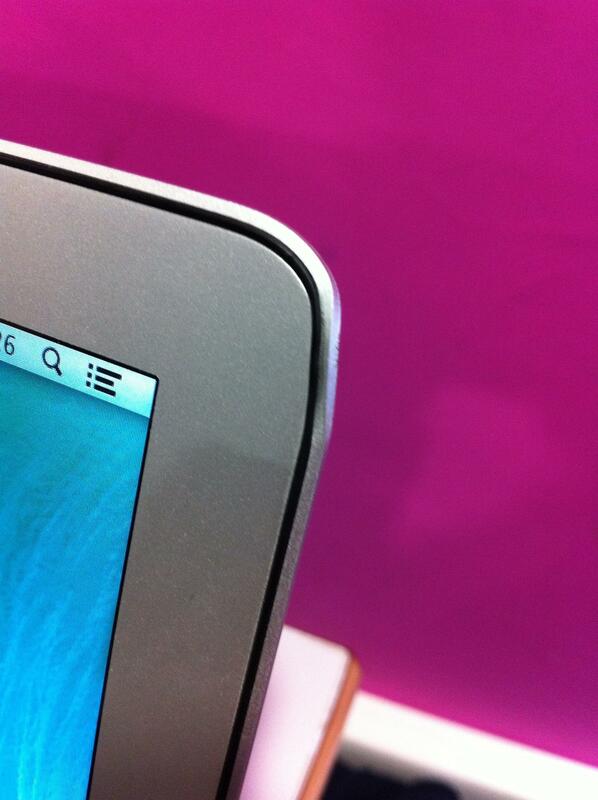 My macbook air screen case is damaged and I would like to replace it. However if I want to do so, I have to buy it with the screen. Is it possible to only buy the back case (where there is the apple light) ? Ok, I think I will leave it as is for the moment. d3monCorp will be eternally grateful.